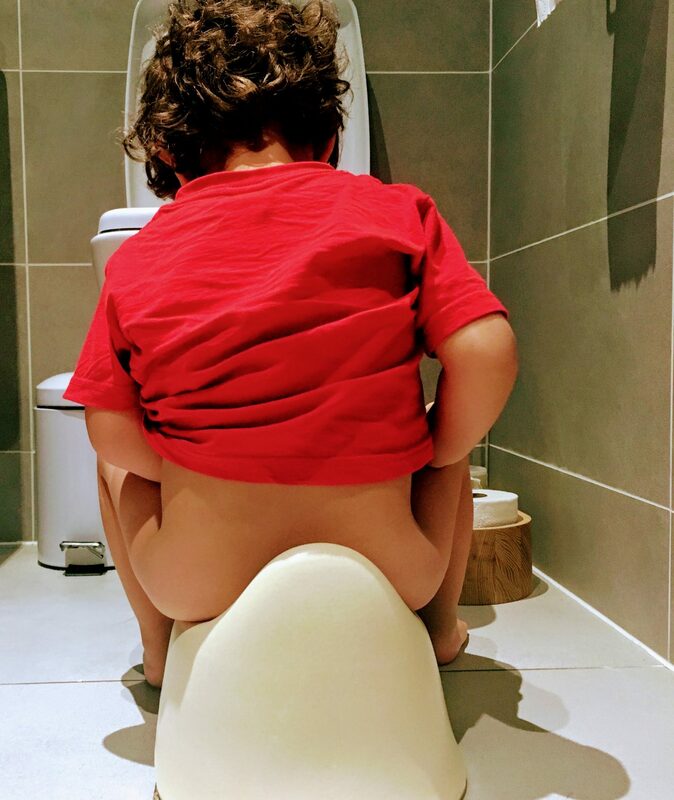 In an ideal world, we would use reusable nappies from day 1, 24 hours a day, 7 days a week, 12 months a year and I would have had Jack potty trained far earlier – but that’s just not the world we personally live in right now. At nursery I felt awkward asking them to use cloth nappies which I know this is silly and it may well be something I look in to changing once Sonny starts. Jack also usually spends 1 day a week with my mother in law and expecting her to use reusable nappies just feels slightly too much at this stage.We also do a fair bit of travelling and having to worry about washing nappies as well as all the extra challenges that come with traveling with kids is just one thing too much. And then there’s the nights… SO – where does that leave us? For all the above instances, we use Kit and Kin nappies which are super impressive as almost every element biodegrades within 3-6 years, including the front panel, tapes, anti-leak barriers and packaging. As far as I’m aware there is no nappy yet on the market which is 100% biodegradable though please let me know if you know of one! 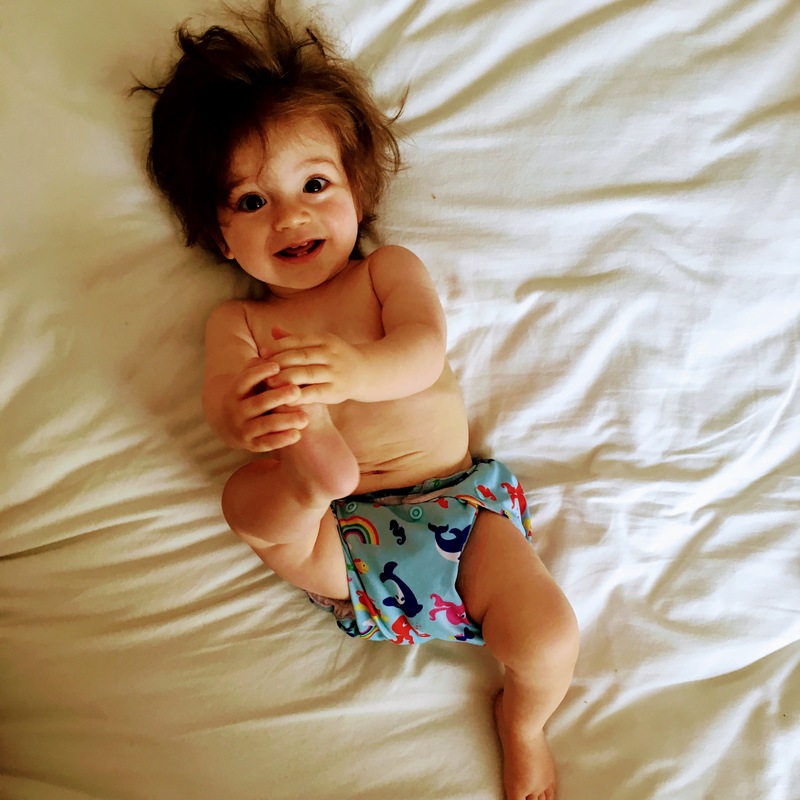 The rest of the time (so when the kids are with us, during the day, not at nursery, and we’re not travelling – so most of the time), we use reusable nappies. I’ve done a fair bit of experimenting and whilst with Jack we used gNappies which are fab in many ways but I found that once poop got bigger they just didn’t contain it. We switched to the Real Easy Nappy which I could not be happier with. Watch this video for some tips to get started with reusable nappies. I hate wet wipes! There, I said it. More natural ones such as water wipes don’t do a particularly good job at actually cleaning a bottom and mainstream brands, aside from smelling horrible, are harsh on the skin (you can actually remove tar with those things! ), aren’t cheap, and are not generally biodegradable so they do all sorts of nasty things from clogging up toilets to harming wildlife who mistakenly eat them. They are all round bad news for the environment: take a quick read of this article to find out why in more detail. 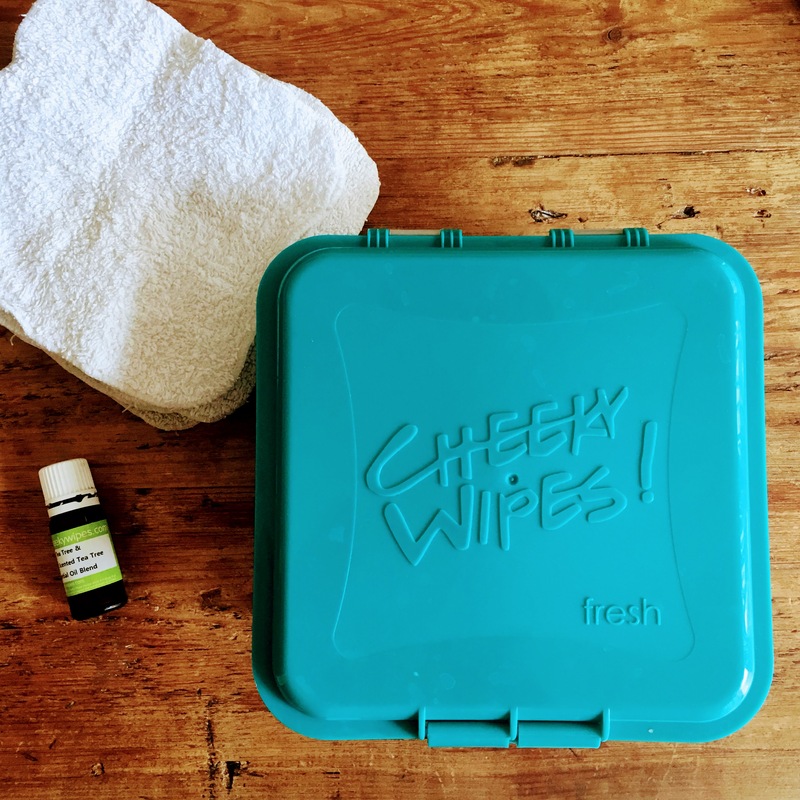 So instead we use the awesomely named Cheeky Wipes which are cotton terry cloths and perfectly reusable once put through the washing machine. They work for dirty bottoms as well as mucky faces and hands so I keep a stash in the kitchen for after mealtimes too. NB: Old cut up t-shirts do the same job and I also still keep a pack of wet wipes in my changing bag for when I’m out in case of any real disaster but cheeky wipes are fully transportable too and their starter pack comes with travel bags to take them out and about. We aspire to cut down our use of plastic in all areas of our life (you can read more about how I did that for Jack’s third birthday here, for example) though of course we still have a load of it in the house. My material of choice, however, is anything made from bamboo, a super fast-growing resource (the fastest growing grass on the planet) and ridiculously beautiful to look at. 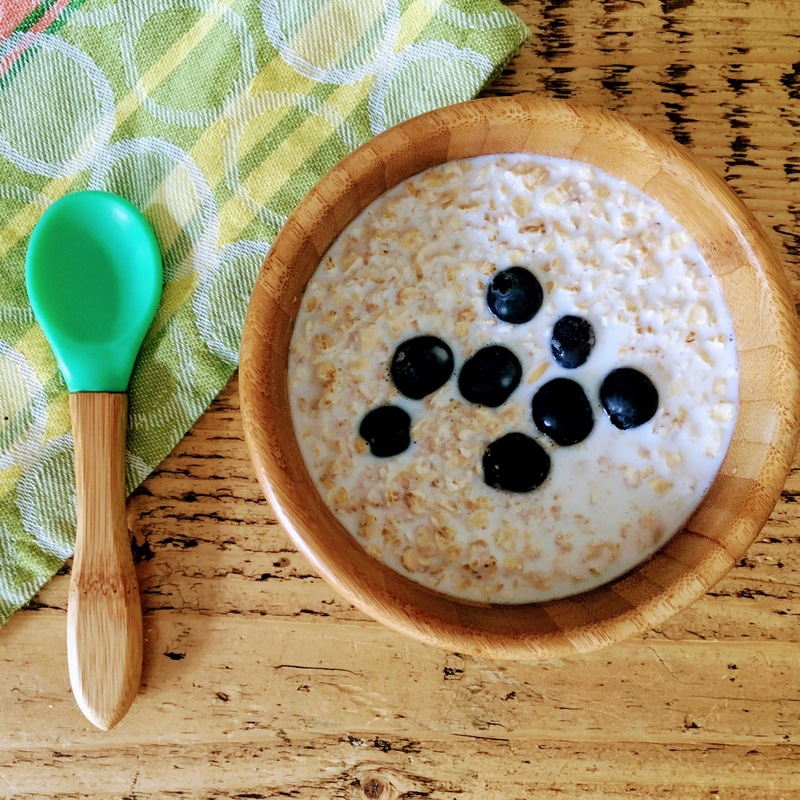 I love this bowl for the kids: not only is it amazing for baby-led weaning as it stays put on the table thanks to a suction base, it is all natural with a food-grade silicone that protects against BPA and other toxins. I also love the funky bright colours they come in (my favourite is obviously green). We definitely have plastic, flashing toys in the home but not many. I always opt for wooden toys which are timeless, don’t contain chemicals (BPA or PVC), are eco friendly when produced from FSC-certified forests, bamboo or rubberwood, durable. 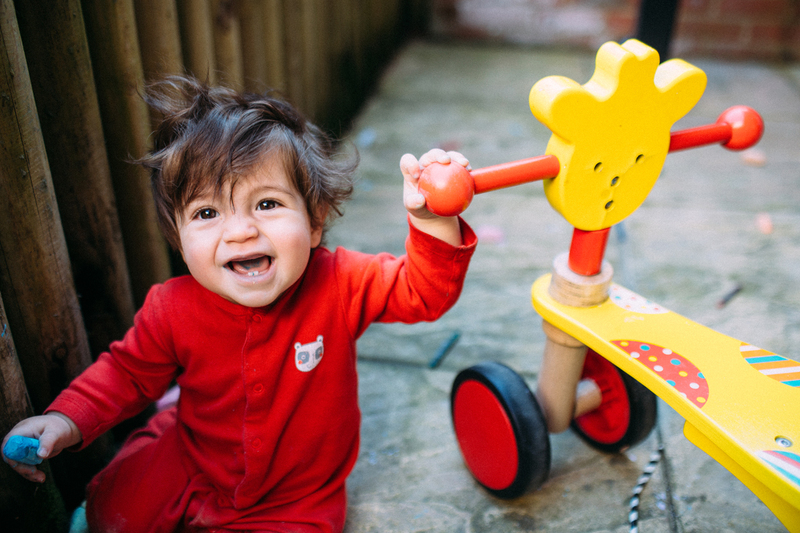 Asda does an amazing collection which are our absolute favourite and the kids have spent countless hours riding their bikes and playing with the garages and trikes – I know they will far outlast the plastic ones. 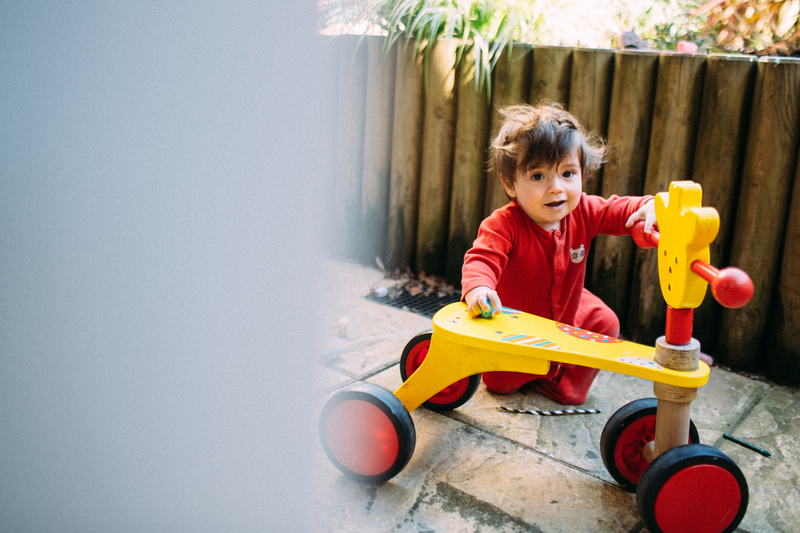 I think in fact what I love most about wooden toys is that they leave room for the child’s imagination without all the flashing lights and noises to do all the work for them. They also of course look better and are far easier to clean weetabix off (for this reason alone I steer clear from anything battery operated). On top of this, we love charity shops and hand me downs – the former particularly for books and the latter for the coolest retro fire engines in the world. Then there’s the tupperware, oxo cubes, sticks and bath tubs for paddling pools that we have had endless amounts of fun with too. 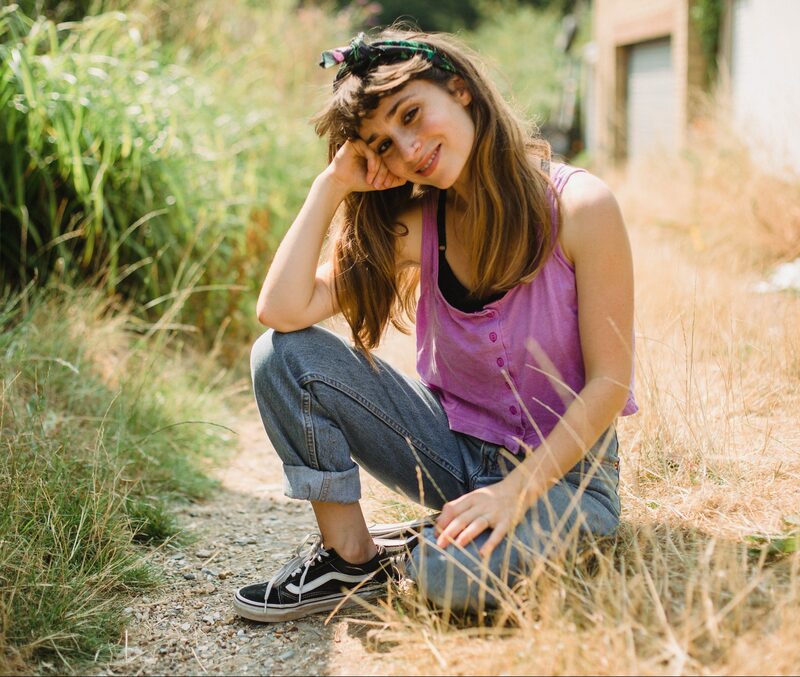 I hope you enjoyed reading the post – these tips are nothing ground – breaking but they are small steps to helping the environment and crucially for us busy mums, the products mentioned are all easy to use, work really well and I think are pretty darn stylish. If you’ve got any zero waste parenting tips, I’d love you to share them in the comments below! Oh 1. Why can’t I live in a country that has the reusable/eco friendly thing happening more. I’m rambling. Lovely post. I have eco envy. On the plus side you’ve convinced me to invest in 3 reusable coffee cups ESPECIALLY for our holiday in September and some metal straws. Really helpful article for me as new dad trying to take steps towards being greener, I especially love the bamboo potty. Keep up the good work Emma. hey Matt – ah awesome, glad it might help and YES, the bamboo potty is ACE. Thanks for reading and happy Friday!